Are You Using an A.C.E. Moderator? Over the course of my 20+ year marketing career, first as a client, then as an agency planner, I have participated in hundreds of focus groups, brainstorms and interviews from both sides of the glass. Throughout these years, I have learned that you can train someone to be a good moderator, but that the skills required to become an A.C.E. 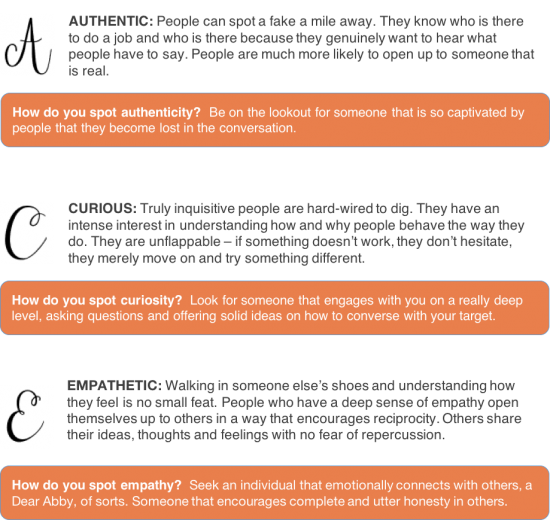 moderator are innate … they are hard-wired into who the person is at their very core. Selecting the right moderator is the first, and most important, step in truly understanding what customers think and feel. 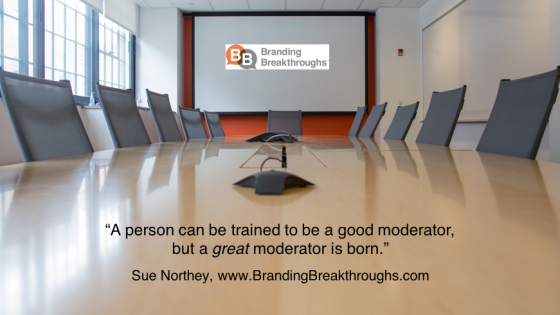 A great moderator is the foundation of a great strategy. Three words used to describe Sue Northey’s moderating style. Sue has spent over 20 years uncovering unexpected insights which inspire communications and build brand affinity. She is a skilled communicator, having moderated over 750 interviews, focus groups and workshops in order to brainstorm new ideas, understand consumer motivations, evaluate new products, assess brand equity and evaluate communications. 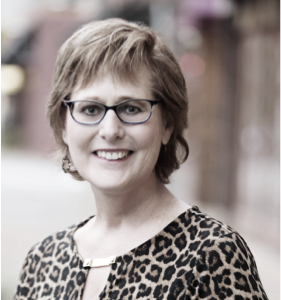 One of Sue’s specialties is leading branding workshops with multidisciplinary teams, working collaboratively to understand and reposition brands. 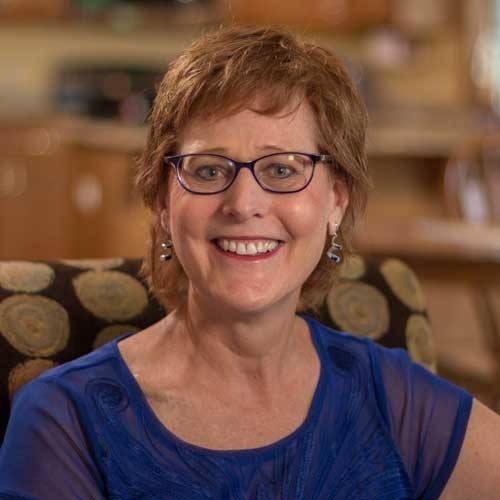 Sue has spearheaded efforts for well over 100 consumer, business-to-business and nonprofit brands. Her work experience encompasses the client, agency, academic and entrepreneurial sides of business. Her previous leadership roles at a major CPG company, a notable advertising agency and a D1 university all prepared her to launch her own consulting firm, Branding Breakthroughs, in 2015. The word ‘obituary‘ likely conjures up images of lilies, funeral homes and heartbreak. 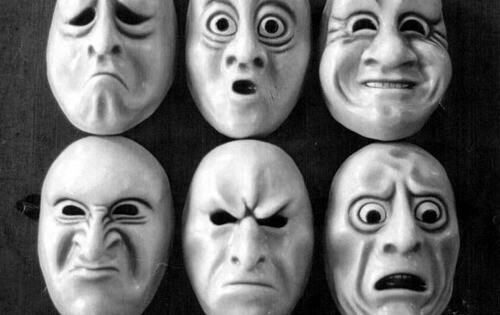 It’s generally not a happy thought … no matter how it is served up. But perhaps it’s the context in which we think of obituaries. 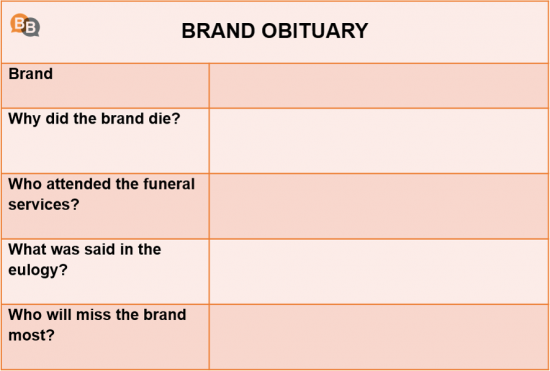 A consumer-written obituary can be immensely helpful when it comes to the health of your brand. It can point out vulnerabilities before they become reality and help you understand why your brand is revered by its loyalists. 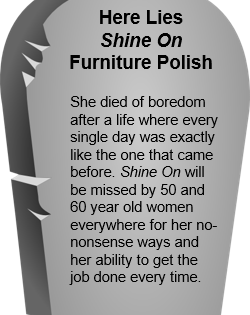 Doing an obituary exercise in a focus group or as preparation for a brainstorm can be very insightful. Split the group in two and have half write an obituary for your brand and half write one for a key competitor. Ask them to read their obituaries out loud and use their comments as fodder for a group discussion. So, what’s in a good obituary? Sometimes, asking consumers to write an obituary can breathe life into your brand before it becomes a mere epitaph. I want you to go back in time to your childhood days and remember one of your favorite books. Now put yourself back into the body of that five year old and snuggle in to listen to your favorite story. You may recall being tucked in bed with mom or dad perched next to you, sitting on grandma’s cozy lap which was just right for your little body or curling up on the floor next to classmates as your kindergarten teacher picked up that book. As each read to you, they held the book up, showing you all the colorful and wonderfully imaginative pictures. Some may have brought the story to life even more with animated facial expressions and voices that imitated the characters they were reading. Now I want you to envision that story being read to you once again … but this time I want you to imagine listening to the story with your eyes closed. The story loses a bit of its punch, doesn’t it? Why? Because the visuals – both from the book and from the person reading – were such an integral part of the storytelling process. Perhaps without those pictures. 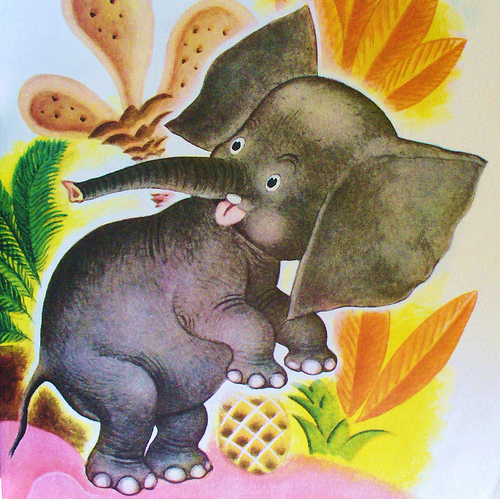 you wouldn’t have been able to envision just how saggy the Saggy Baggy Elephant was. 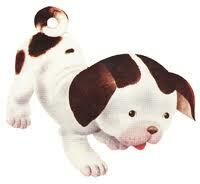 Or how adorably cute The Poky Little Puppy was … even if he did get in a lot of trouble. It is the visuals that truly animate the story, bringing it to life in a way that many of us could not do on our own. Without visuals, each of these stories may have faded from our memories over time. 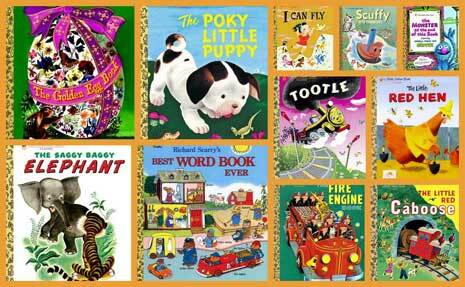 The creative pictures and illustrations that Little Golden Books provided to so many of us as children help us better understand why visual storytelling is so effective, particularly when inundated by a virtual sea of communications. Research has shown that 65% of individuals are visual thinkers and the mind processes visual information 60,000 times faster than text (GT Ignite). 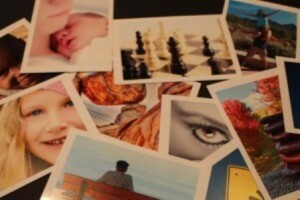 We bring moments back to life much more rapidly through the images we collect and store in our brains. 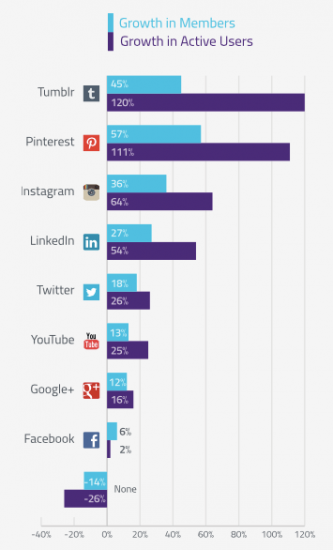 So, is it really that surprising that visual mediums are the fastest growing of all social media channels? The following chart from Tech Crunch identifies the top three fastest growing social media platforms as Tumblr, Pinterest and Instagram. You can’t read a post lately without some mention of the power of visuals. Twitter is rife with posts on how visuals increase engagement with your tweets and LinkedIn recently launched a publishing platform that includes an image as an integral part of the post. So, in this day of storytelling, remember that visuals can help bring your brand to life far more effectively than words alone. Check out Branding Breakthroughs visual content on our social channels.